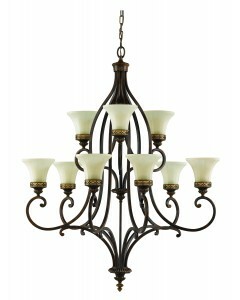 This Drawing Room 9 light chandelier is an iron fitting with traditional Edwardian style. 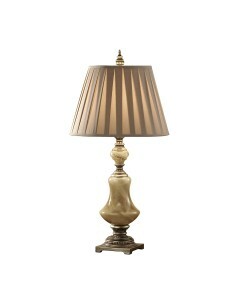 The overla..
Feiss Elizabetta Table Lamp In Cafe Au Lait Glass / Aged Silver Leaf Feiss Elizabetta table la.. 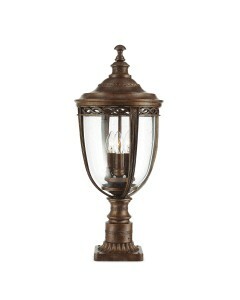 This English Bridle 1 light outdoor small wall lantern reflects the English countryside charm combin.. This English Bridle 3 light outdoor large chain lantern reflects the English countryside charm combi.. 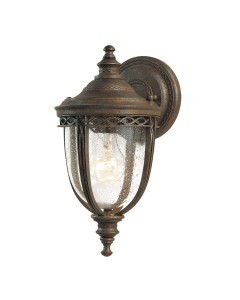 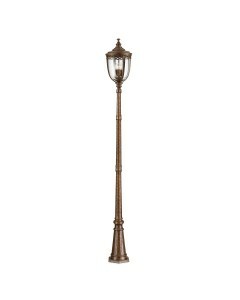 This English Bridle 3 light outdoor large lamp post reflects the English countryside charm combined .. 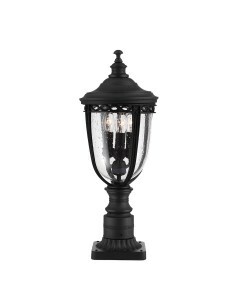 This English Bridle 3 light outdoor large pedestal reflects the English countryside charm combined w.. This English Bridle 3 light outdoor large wall lantern reflects the English countryside charm combin.. 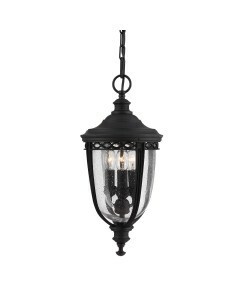 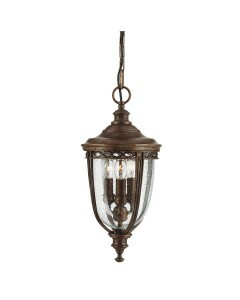 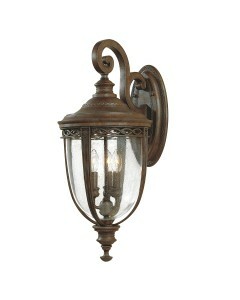 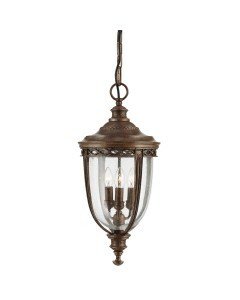 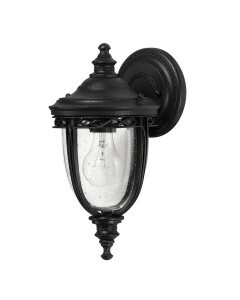 This English Bridle 3 light outdoor medium chain lantern reflects the English countryside charm comb.. 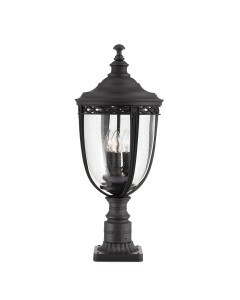 This English Bridle 3 light outdoor medium pedestal reflects the English countryside charm combined ..